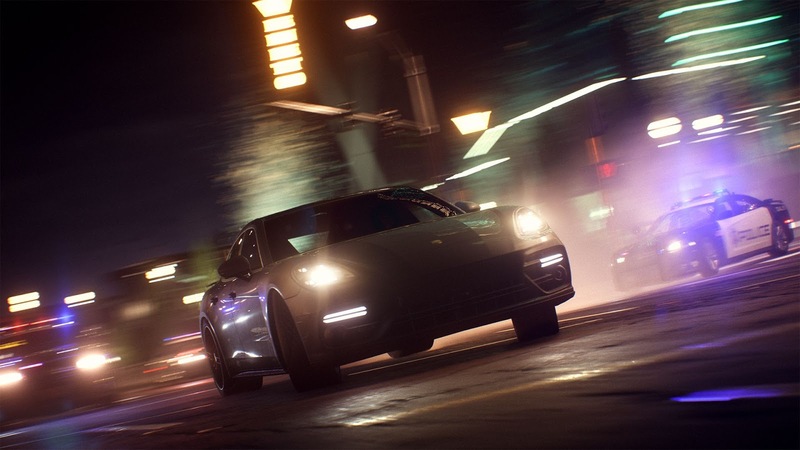 Electronic Arts announced Need for Speed Payback, the new installment of the popular racing franchise developed by Ghost Games, which will go on sale on November 10 for PS4, Xbox One, and PC. The story set in and around the Fortune Valley, where a player will reunite with the crew to take revenge against The House, a nefarious cartel that controls the casinos, criminals, and police. In this crooked gambler’s paradise, the stakes are high, and the House always wins. Participate in a series of challenges and events like Tyler, the Racer, Mac, the Showman, and Jess, the Wheelman to win respect. Ghost Games developers revealed that the customization element became one of their primary focus this year. In fact, claimed this game has the most in-depth customization features throughout the history of Need For Speed series. You can customize the existing supercar to make it tougher on the streets, or make it more unique. In fact, you can turn the car “junk” into a supercar ready to bulldoze opponents in the streets. The action-packed trailer portrays the series more than just regular street racing game by story-based set pieces, casino heists, high-octane missions, battles at breakneck speed with risky bets, and of course, police chases and a multitude of customization options. EA claims that Need For Speed Payback will be a real blockbuster with a history of betrayal and revenge. 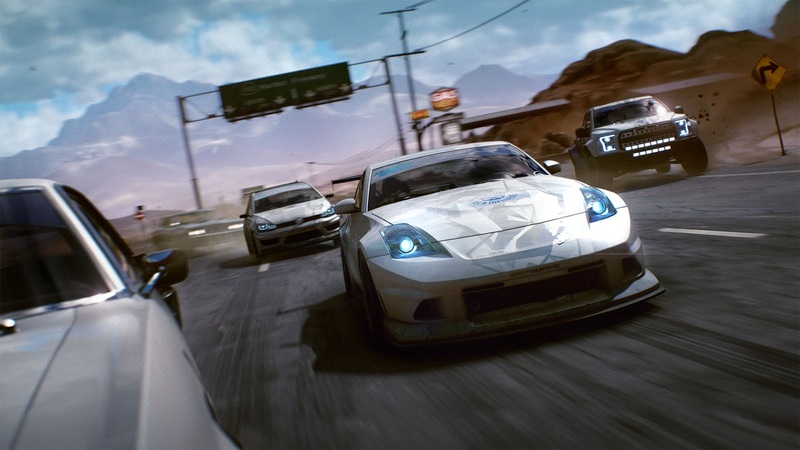 Need for Speed Payback pre-order will include the Platinum Car Pack with five different vehicles, i.e., Nissan 350Z 2008, 1967 Chevrolet Camaro SS, Dodge Charger R / T 1969, Ford F-150 Raptor 2016 and the Volkswagen Golf GTI Clubsport 2016. If you subscribed to EA Access or Origin Access, you would be able to play Need for Speed Payback from November 2nd, for a maximum of ten hours. You will also receive a ten percent discount on in-game purchases. Can Apex Legends Dethrone Fortnite as the Number 1 Battle Royale Title? Why Shilpa Shetty Is Getting Trolled On Twitter ?? ?